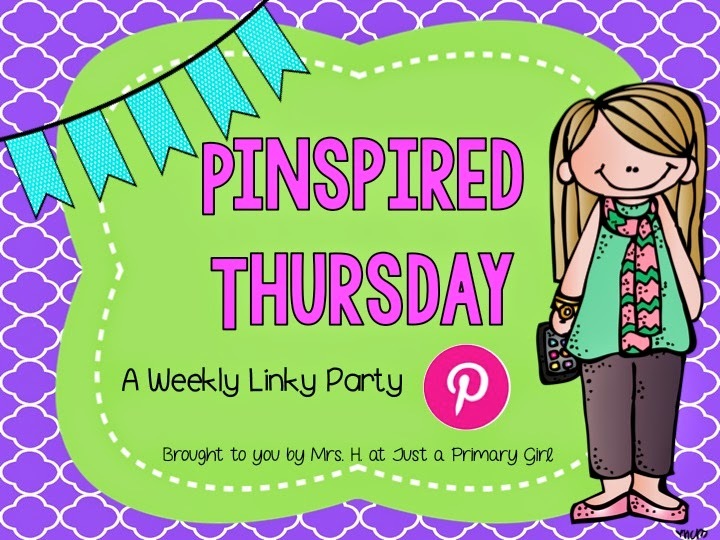 Pinspired Thursdays - A weekly linky! Hi! I wanted to start a linky for things that are pinspired. I know linky parties can be time consuming, but I think this one will be fun and quick. 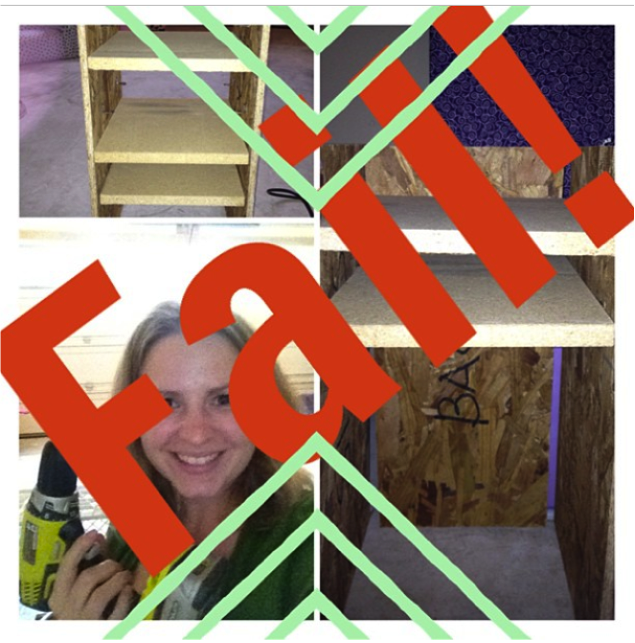 Plus I know I found a TON of things on Pinterest and either nailed or failed them. Summer is coming and I want to start my projects!!! Here is my first link. 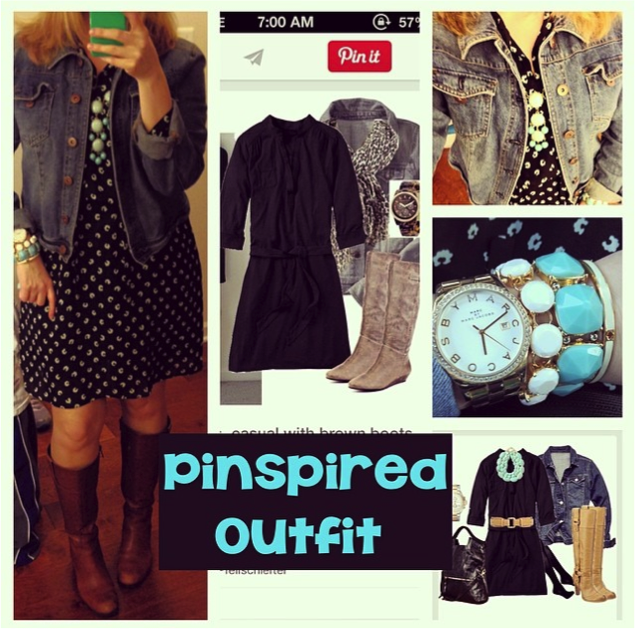 I am gong to post an outfit and a classroom pin. 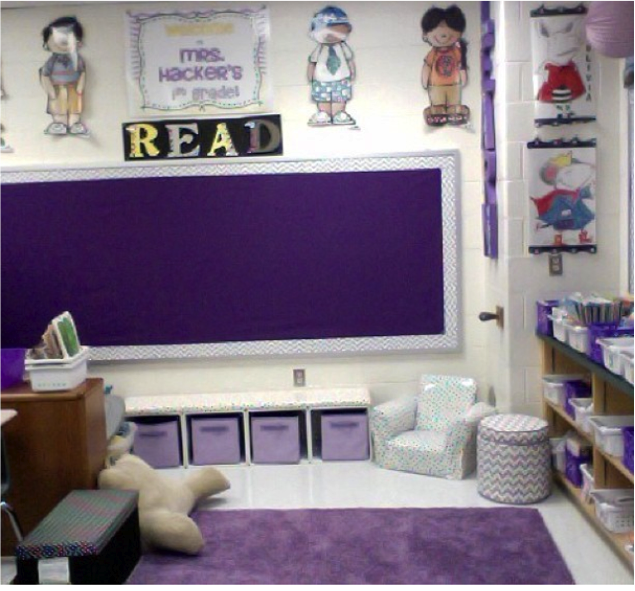 Here is what my bench looks like in my classroom. I keep cardboard recess blocks in mine. My kids love these blocks and they love sitting and laying on the bench. It has held up all year with not a single problem. 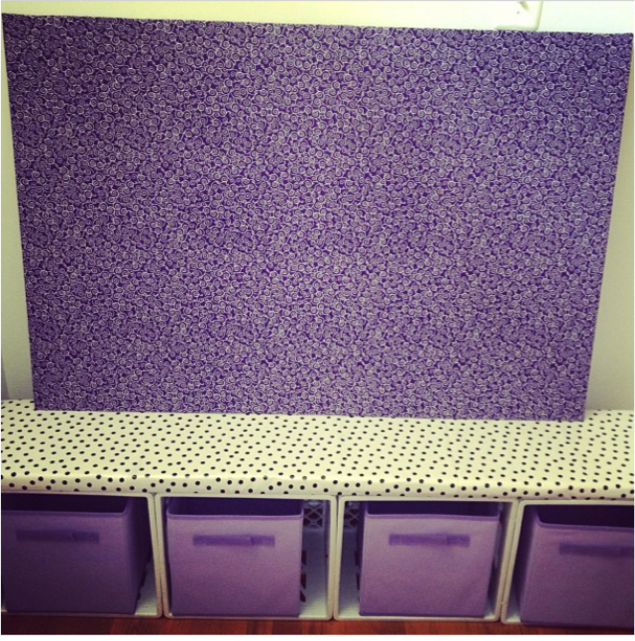 I may make a second one for under my promethean board to hold some stuff. What a great idea!!! Here is an up close shot of it. I also used vinyl so that it can stand the test of kids dirty sneakers!!! I hope you will join in! 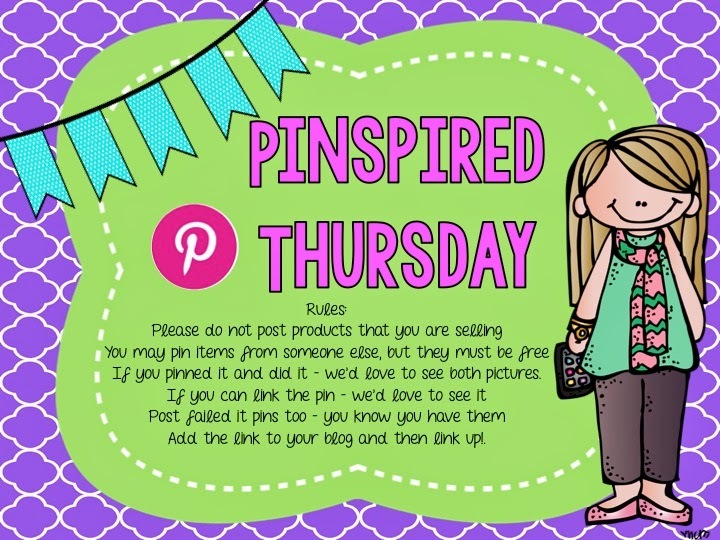 The first one to link up and blog about it will get a $10 credit for my TPT store!!! I just wanted to say THANK YOU for getting me involved with Instagram. I have become *slightly* obsessed. I can't believe the success it has helped me have (I think!) and the just awesome people I've met in this community. It helped me start my blog and I can't wait for that to grow like my Instagram has! Have a great night dear!